Sydney’s # 1 Rubbish Removal Company : no surprises & no hidden fees! Since 1992, Right Away Rubbish Removals has provided a friendly, prompt and reliable rubbish removal service for the whole Sydney market. Whatever your needs for waste or rubbish removal might be, we can deliver an affordable service that exceeds your customer service expectations. We take the hassle and back breaking work out of lifting rubbish, garbage, household and commercial waste by giving you the cheapest rubbish removal prices in Sydney – no other rubbish removal company can beat our prices. In fact, if you find it cheaper elsewhere we will beat it. Our services cover the whole of Sydney; from Parramatta, Inner West, Sutherland Shire, right through to the Eastern Suburbs, Bondi all the way to Manly and the Hills district. For us we are more than happy to take on any rubbish removals job regardless of the size. We are clean, reliable, prompt and when we say we are going to be there on time we make sure we are. Plus with Right Away Rubbish Removals there are absolutely no hidden surprises when it comes to pricing. We are the waster removal specialists and experts when it comes to all general household waste including furniture, bedding, TV’s, old fridges, washing machines, mattresses, and dirt and rubble from residential & commercial building sites as well as green garden waste. We tackle any job and we do it well! Our goal at Right Away Rubbish is to take the stress out of rubbish removals once and for all. All you need to do is pick up the phone call us up and watch how quick we respond and are there at your premises cleaning up the rubbish and taking it away from your sight. Why us Right Away Rubbish and not get a skip bin? The answer is simple. We take all the hard work, sweat and effort away from you plus we work out a lot cheaper than a skip bin. In some cases you need council permission for a skip bin and you also have people dumping their rubbish into the bin which is a waste of your money. With our rubbish removal service we are there that day to clean up the mess and waste really quickly. So if you looking for a team of domestic, commercial and industrial rubbish removal experts with over 20 years on industry experience, call us today on 0418 444 093. Make sure you ask us about our same day priority service which we can organise for you Sydney wide. For get about doing the heavy lifting ever again. We will dispose and toss out all your unwanted rubbish that you never want to see again that same day! 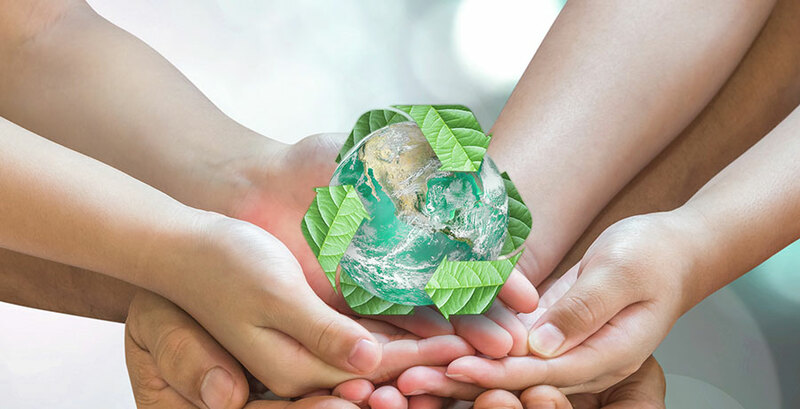 One important point we do want to add is that we make sure that we get rid and dispose of your rubbish in the most environmentally friendly manner when ever possible. Plus we love recycling! very little rubbish that we won’t collect in a quick and secure manner. Plus we offer you the very best price guaranteed on all household, commercial and industrial rubbish removals. We work Sydney wide & can be there the same day to collect all your rubbish. Need help managing all the rubbish you build up? Right Away Rubbish Removals is proud to deliver quick and affordable rubbish collection with a smile. We provide a friendly, prompt and reliable rubbish removal service for the whole Sydney market. Check out what our clients say. If you need waste removed from your home or commercial property anywhere in Sydney, all you need do is give us a call to arrange the job. Our team members will answer your call with a free price quote and organise your booking if you’re satisfied with our arrangements. Later, our waste collection team will arrive at the agreed time and day, removing everything you’ve specified and leaving your home or business clean and tidy. With over 20 years in the waste removal business, Right Away Rubbish Removals has built up a strong reputation in the Sydney area. We offer superior service, affordable prices and a driving passion to get every job done right the first time. We are known for lightening fast response times and can have that unwanted garbage gone that day – when you need your rubbish taken away FAST – we are the guys that can do it. We are a no nonsense team that will take away the dilemma, nightmares, inconvenience and frustration of accumulated rubbish from your home, business or industrial site. Check to see if your area is in a service zone. What Types Of Waste Will You Remove? We’ll take almost anything at all! We service domestic, commercial, retail and government clients, so the list of what we DO take is very long indeed! We take the hassle and back breaking work out of lifting rubbish, garbage, household and commercial waste by giving you the cheapest Sydney rubbish removals – no other rubbish removal company can beat our prices. If you’re not sure though, please just ask one of our team members, who will be happy to advise you. Do You Work For Residents As Well As Businesses? Question 3: What Sort Of Rubbish Do You Remove? Note: Whether it’s short-term or under annual contract, we Sydney rubbish removals have a waste management solution to suit all your needs and budget. What Sort Of Rubbish Do You Remove? Will Right Away Rubbish Removals offers environmental-friendly Sydney rubbish removal services? Right Away Rubbish Removals can remove garden waste, household rubbish, white goods and any other unwanted items. No matter what you need removed, you can trust in our ability to move waste in the most efficient and environmentally friendly way. Right Away Rubbish Removals can remove garden rubbish and any other unwanted items from your home in a fast and affordable manner. Is your rubbish disposed in an ecofriendly way? Yes! 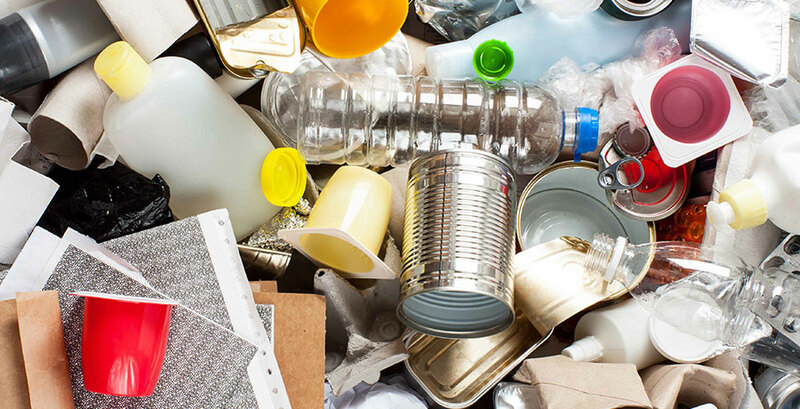 At Right Away Rubbish Removals Sydney we care about the environment hence all the rubbish we receive is recycled. This ensures that we keep your costs down and also that the environment remains green at the same time. Which areas of Sydney do we provide our services to? Our services are available for people all around Sydney including Sydney’s Eastern Suburbs, North Sydney, Western Sydney, Sutherland Shire, Chatswood, Bondi and the greater metro areas. So don’t worry because no matter where you are in Sydney, we can reach you. How is the price for our services determined? The pricing of our services depends on several factors and differs for every client with different needs. Some of these factors include the type of removal, the size of the task, the location and the removal cost. We do, however, guarantee that we’ll give you the best possible rates according to the job and that this will not affect the quality of the service provided. At Right Away Rubbish Removals Sydney, we believe in our values which are the 4 R’s: being responsible, respectful, and responsive and most importantly, reliable. With these values by our side, we promise to deliver the best quality service to our clients. Do you have insurance and licenses? Yes, we are insured and licensed! We carry a Commercial General Liability Policy and Vehicle Insurance policy. We carry a Service Bond and all workmen are covered by Workers Compensation. How much does cheapest rubbish removal Sydney cost? A typical Sydney rubbish removals will charge by the truck load and by the hour for (for manual labor). Junk removal costs will always vary depending on how much junk has to be removed from the premises. Contact Right Away Rubbish Removals today to get estimate!